Have you or someone you love experienced permanent hair loss, also known as permanent alopecia, after chemotherapy treatment using the drug Taxotere? If so, you may be able to collect compensation for your pain and suffering from Sanoti-Aventis, the manufacturer of Taxotere. The Nationwide Taxotere attorneys at Terry & Thweatt are currently investigating mass torts claims against Taxotere manufacturer Sanofi-Aventis. If you have experienced permanent alopecia as a result of treatment with this drug, contact us today to learn more about how a potential Taxotere hair loss lawsuit can help your situation. The chemotherapy drug Taxotere (docetaxel) was FDA approved to treat several types of cancers, including cancers of the breast, stomach, lung, prostate, head and neck. Administered as an injectable solution, Taxotere is from a family of medications known as taxanes and is used to prevent cancer cells from dividing and growing. The problems with Taxotere are its devastating side effects. While temporary hair loss is a well-known and common side effect of chemotherapy, permanent alopecia or permanent hair loss is not. Unfortunately, the drug’s manufacturer failed to warn doctors and users of these extreme side effects. Had they done so, doctors and patients would have been able to choose safer alternative treatments. Mental anguish is just one of the many damages suffered by patients who were treated with Taxotere and have experienced permanent hair loss. Women in particular experience lower self-esteem and self-confidence, depression, and other emotional and psychological effects associated with permanently losing their hair. It’s even harder to deal with knowing that other forms of treatment could have been administered had only the drug’s manufacturer warned them of the side effects. and pain in the bones, muscles and joints. In both Canada and Europe, Taxotere carried a warning that permanent alopecia (hair loss) is a side effect; however, these warnings were not included in the U.S. until 2015. Since then, many lawsuits have been filed against the maker of Taxotere. These lawsuits allege that not only is Taxotere a dangerous and defective drug, but also that the manufacturer, Sanofi-Aventis, was negligent in the manufacturing of Taxotere; that they failed to properly test the drug; failed to warn doctors and patients of the potential for alopecia; and concealed the dangers of Taxotere while misrepresenting its effectiveness and safety in marketing materials. 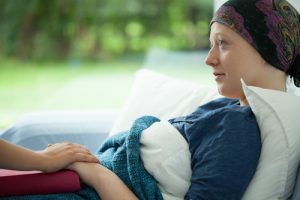 If you or someone you love has suffered permanent hair loss/alopecia as a result of chemotherapy treatment where Taxotere was prescribed, we encourage you to call the law offices of Terry & Thweatt at 866-870-0008 or contact us online to schedule a free case review with our attorneys to discuss your legal rights and options. 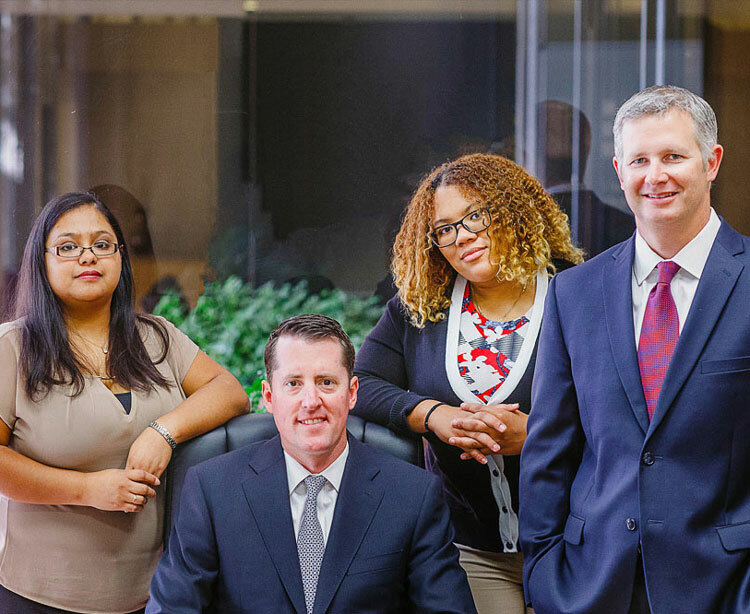 At Terry & Thweatt, we handle all of our dangerous and defective drug litigation on a contingency basis. That means there are no upfront costs or fees if we accept your Taxotere hair loss case, and you only pay us if we win your case.